Chrome 22mm Straight Ladder Rail - Only £83.99! In stock now from just £83.99 including VAT! Hurry while stocks last! The Chrome 22mm Straight Heated Towel Ladder Rail is an excellent addition to any bathroom due to its high quality and great value. It is designed to look at home in any style of bathroom, from traditional to modern. With a larger rail size of 22mm (compared to the standard 19mm), this superb ladder rail offers increased heat output for an extremely competitive price. The effective heating output will gently warm towels and the room ensuring the product is a superb addition to any bathroom or cloakroom. With soothing heat, universally appealing looks and superior quality - all for a great, low price. 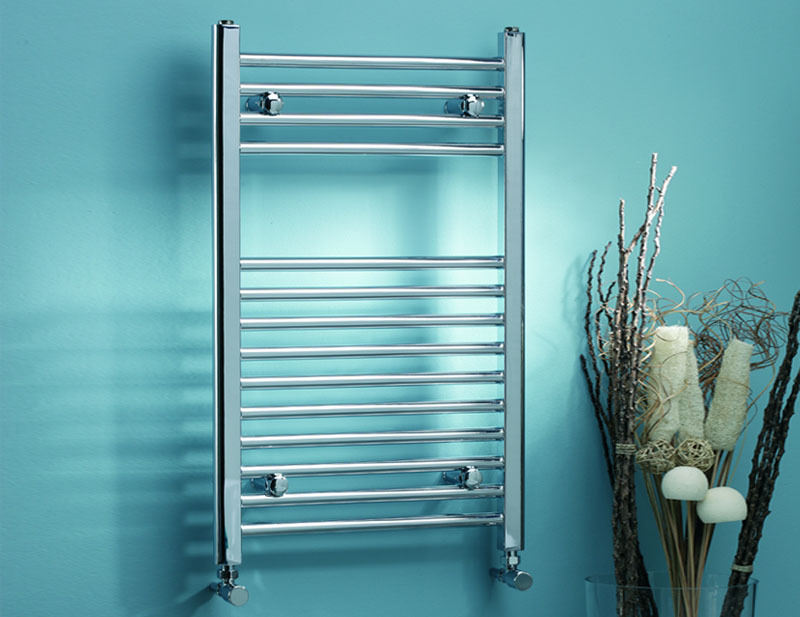 As well as excellent design and practicality, this radiator is Manufactured under BS EN ISO 9001 quality standards, meaning you can rest assured this is an item of the very highest quality. This is matched by a fantastic 5 Year Guarantee which comes with this radiator as standard. 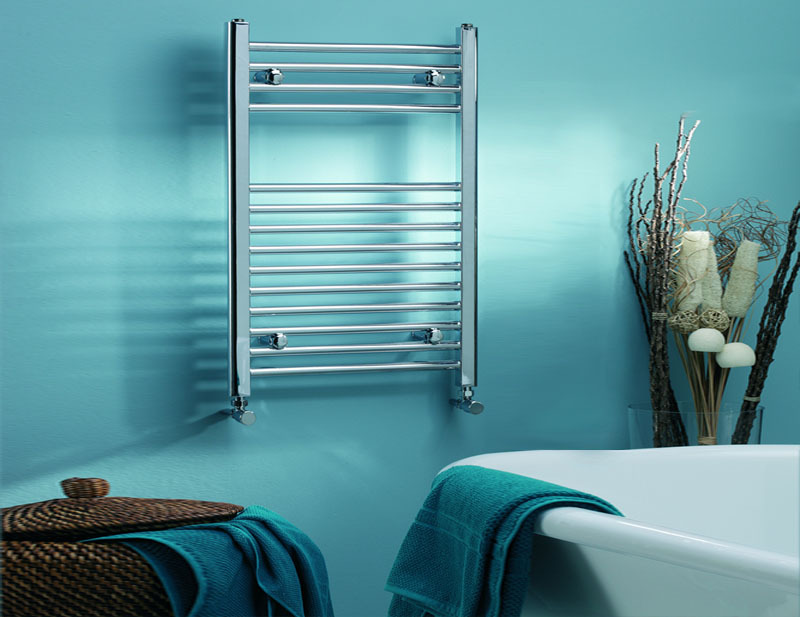 This deluxe heated towel rail radiator is available in a huge range of sizes (selectable from the drop-down menu below), allowing you maximum versatility and choice - no matter the size of your room, you're sure to find the ideal radiator to suit your needs. 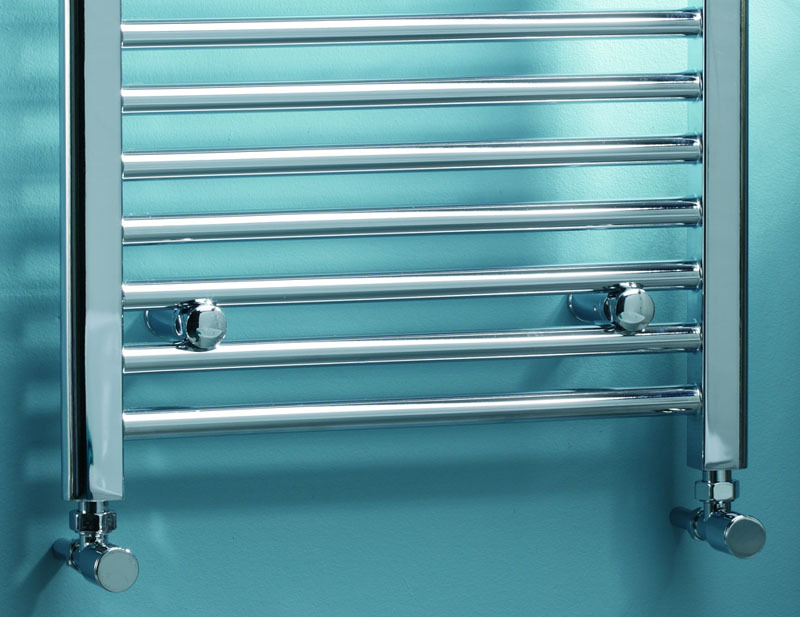 This radiator is also supplied complete with a fixing kit, including plugs and vents for ease of installation. 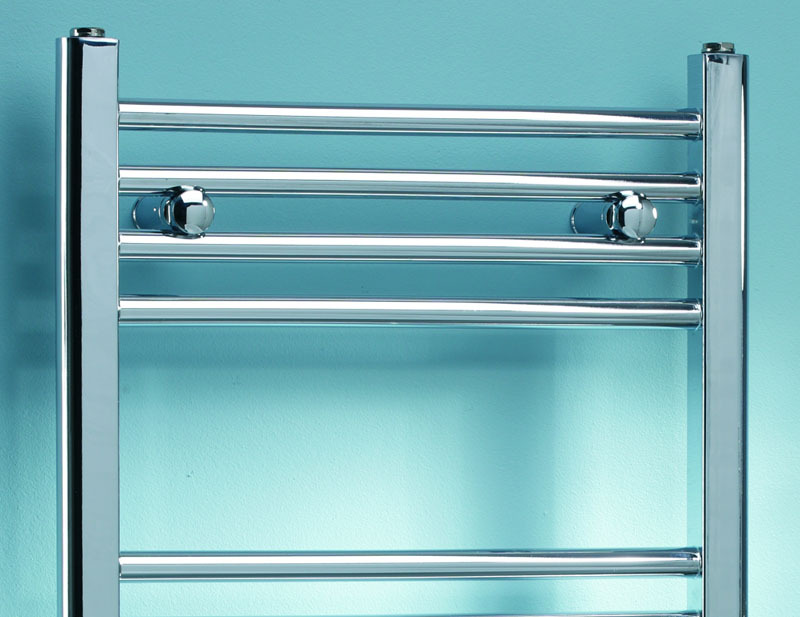 This Luxury Chrome Straight Heated Towel Rail Radiator is available in a wide range of sizes. (Please select from drop-down menu below).